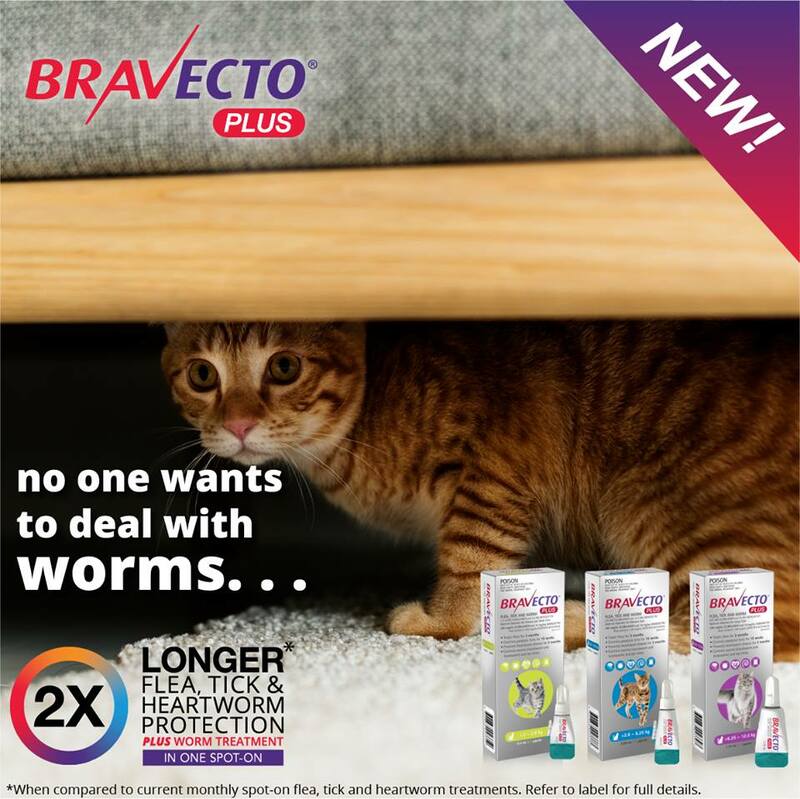 A new product has landed at Nicklin Way Veterinary Surgery – Bravecto Plus for Cats. 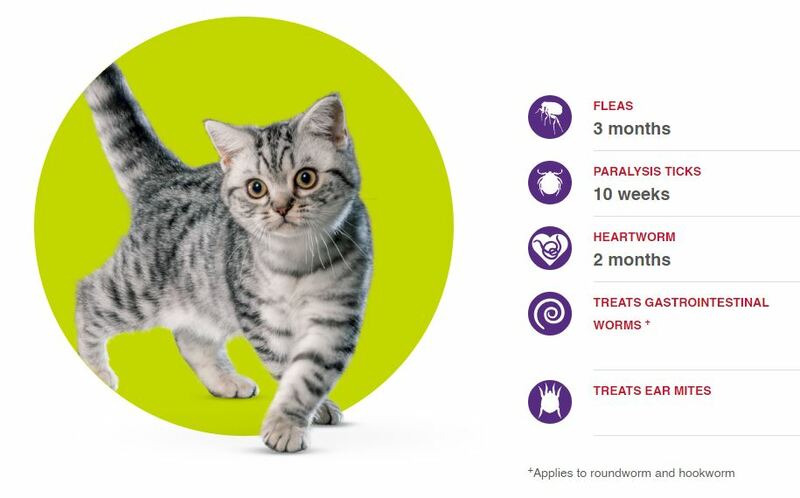 This is the first spot-on treatment to give your cat effective defence against fleas, paralysis ticks, heartworm, intestinal worm and ear mite treatment – all in one. All with an easy to use “twist’n’use” tube to make every application simple and convenient. This product is safe for use on kittens from 9 weeks of age, weighing at least 1.2kg. For further information, go to the Bravecto Plus website or talk to us.